Make a bold statement with the beauty and timeless look of solid granite. We know how important style is to the appearance of your home or place of business that’s why we painstakingly choose only the finest stone to create our plaques from. We only chose granite with beautiful, consistent color that is free of voids or cracks. 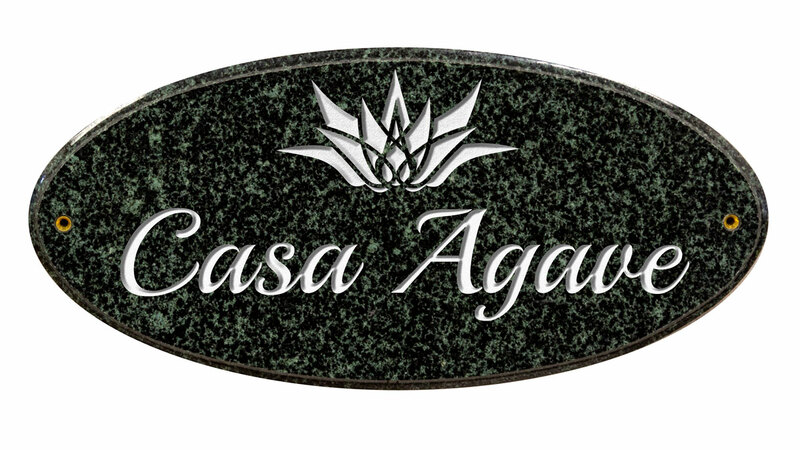 Our blank granite plaques then become the ideal canvas for your individualized design. We allow you to add your logo, house number or text.